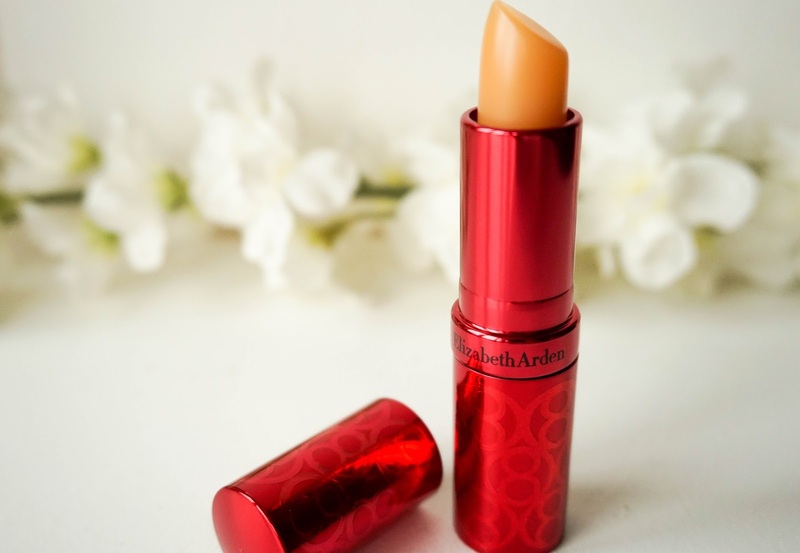 If you're after a great bargain, you can't go wrong with having a browse through Direct Cosmetics, which is an online beauty & fragrance distributor specialising in discounted products. I'll be the first to admit that I was a bit sceptical about the site and whether the products are genuine, because sometimes a great deal can be hard to believe. But I'm really glad to have been introduced to this site and to be given the chance to order a few products from them, because they really are genuine. 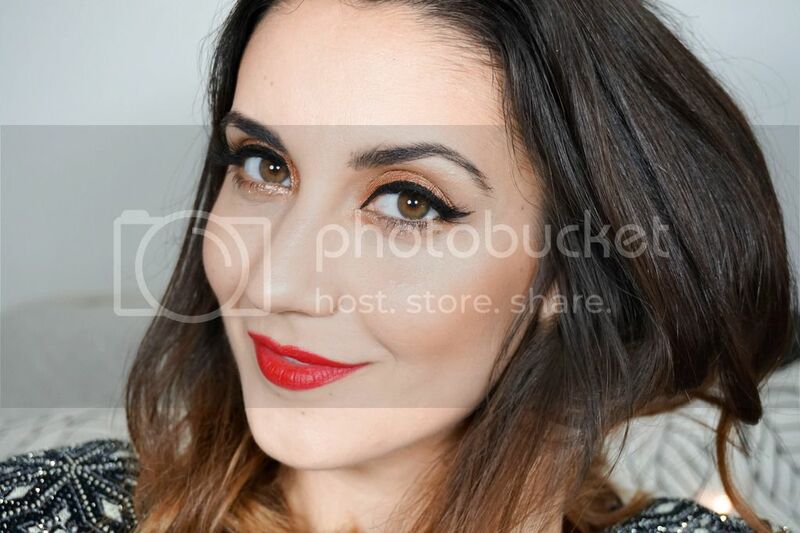 My products were delivered in great condition and I couldn't be happier with the service. 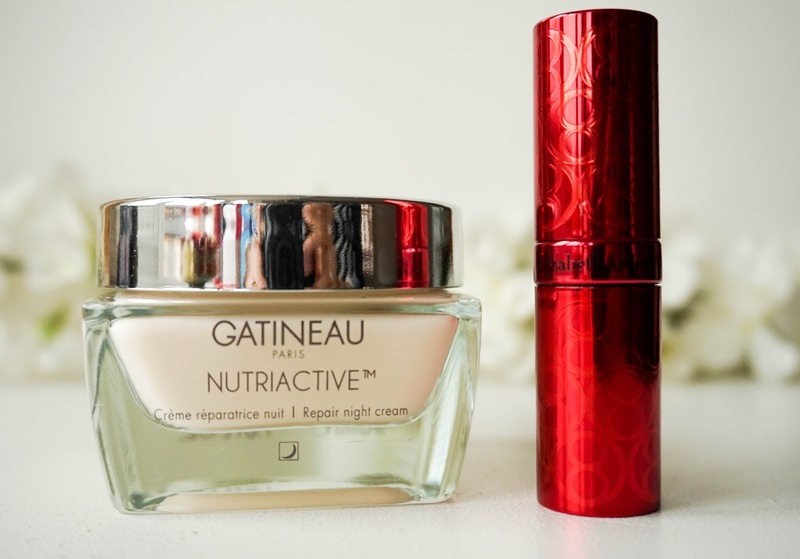 When given the chance to pick out a few products I decided on two skincare items, from high end brands because personally I love getting a bargain on brands that I usually avoid splurging on. 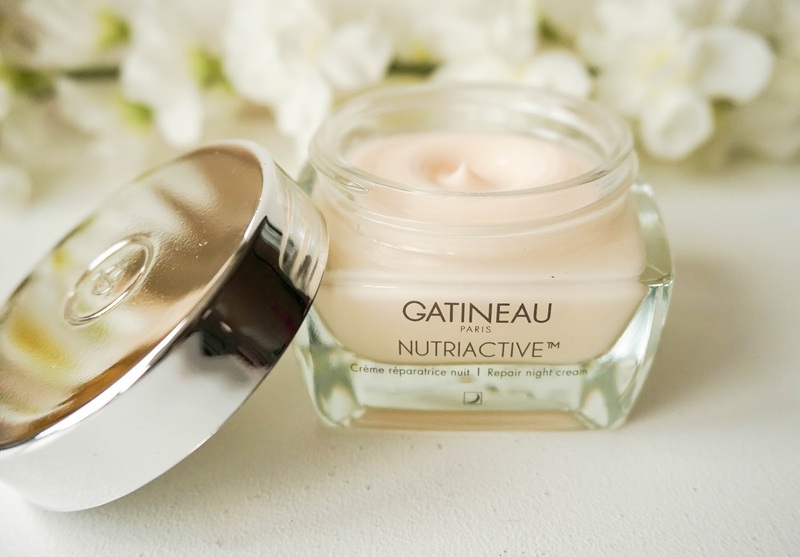 The first product is the Gatineau Nutriactive Repair Night Cream * (Dry Skin) which retails for £53 but you can buy it on Direct Cosmetics for only £22. 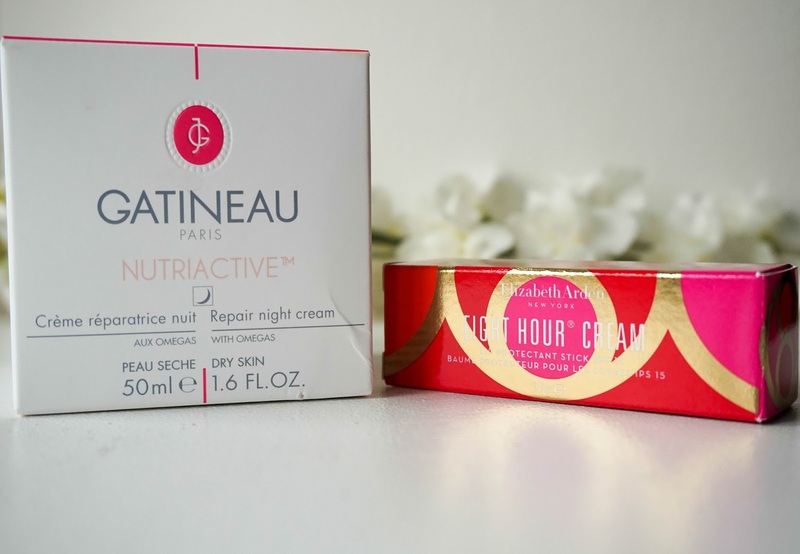 I've never tried anything from this particular French skincare brand before because they are quite pricey, but I actually work with the brand in work so I am well aware that they are a high quality & luxurious brand. Thus when I spotted this on the website I immediately knew I wanted to get my hands on it, especially when it was such a great bargain. I haven;t used it enough to give you a full review yet but I can tell you that it nourishes my dehydrated skin perfectly and works amazingly well as a night time moisturiser.